Coupons valid until April 4, 2019. May redeem multiple coupons per person. May use 1 coupon per couple. Valid on weekdays and weekends. Monday to Friday from 8 AM till 5 PM, Saturday and Sunday 8 AM till 10 AM. Reservation required 3 days prior on 70 613 777 or 70 612 777, quote Gosawa coupon. Coupons must be printed. No carry over. VAT included in price. Standard terms & conditions apply. 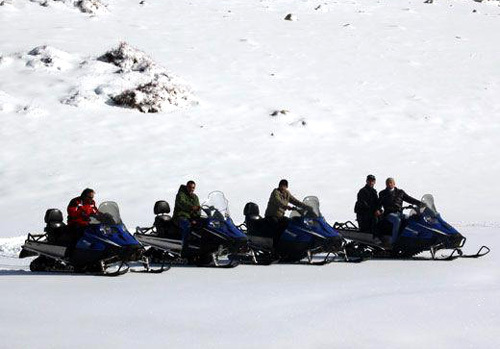 Are you an adventure freak who's always looking for thrilling winter activities? Today's deal is just what you need! 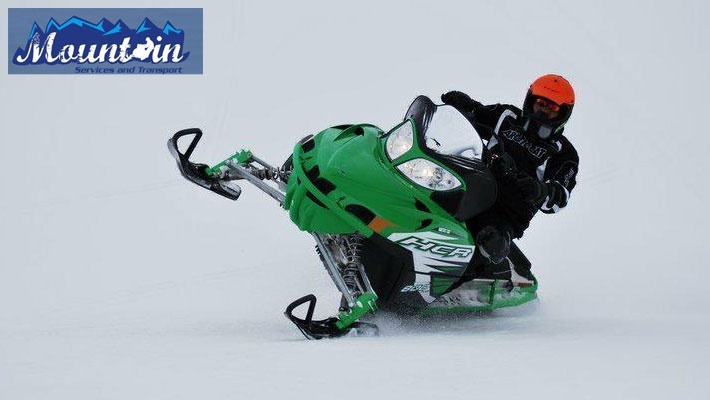 Get a 45-Minute Snowmobile Rental from Mountain Services and Transport, only $40 instead of $80. Feel the adrenaline rush with this amazing adventure!